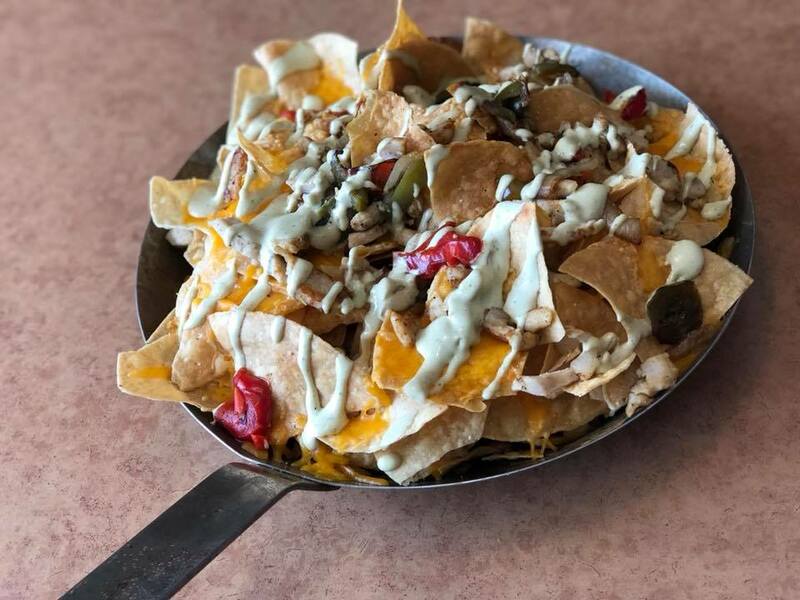 The Best Bar & Restaurant in the Alexandria, MN area! RIBS, LIVE MUSIC, BANQUET & EVENT VENUE & SO MUCH MORE! 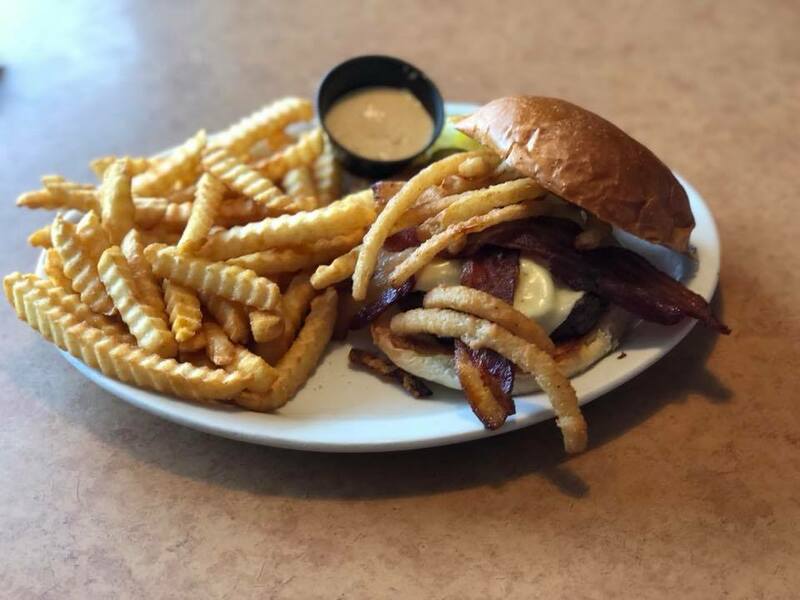 The Corral Saloon & Eatery is a favorite restaurant and bar for many Alexandria, MN area residents and visitors. Go ahead and order our fall-off-the-bone ribs, great drink specials and the corral chicken (you won't find it anywhere else!) This is also the spot to be for live events like music, sip n' paint classes and more. 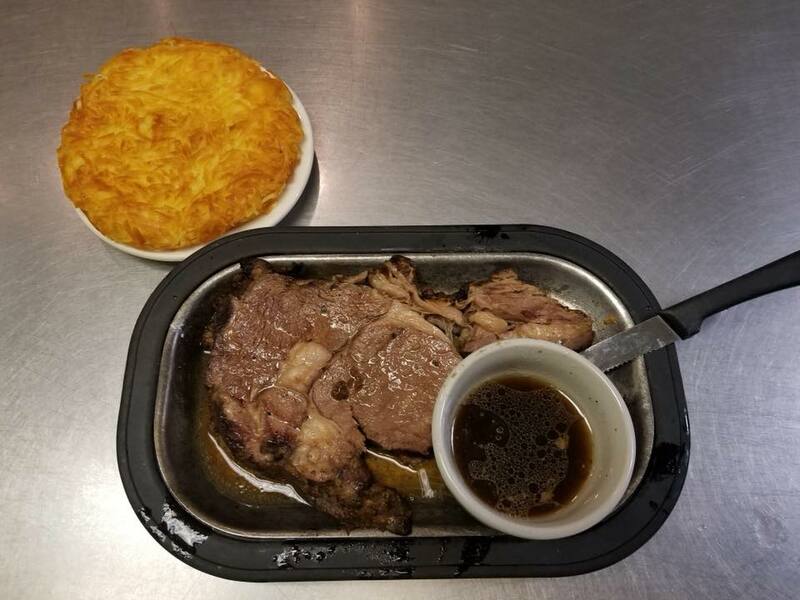 Corral Saloon & Eatery has been a centrally located venue for over fifty years, passing down the same recipes for their famous chicken and ribs from owner to owner. The Corral is also responsible for starting Shoot the Minnow, an event that you definitely don't want to miss! Corral Saloon & Eatery isn't just a restaurant - we're also a banquet venue that offers groups and organizations a fun environment with great food and drinks. You can relax while the Corral staff attends to your menu and serving preferences. If you have specific requirements the Corral staff will work to make sure that these are accounted for when setting up for the event. 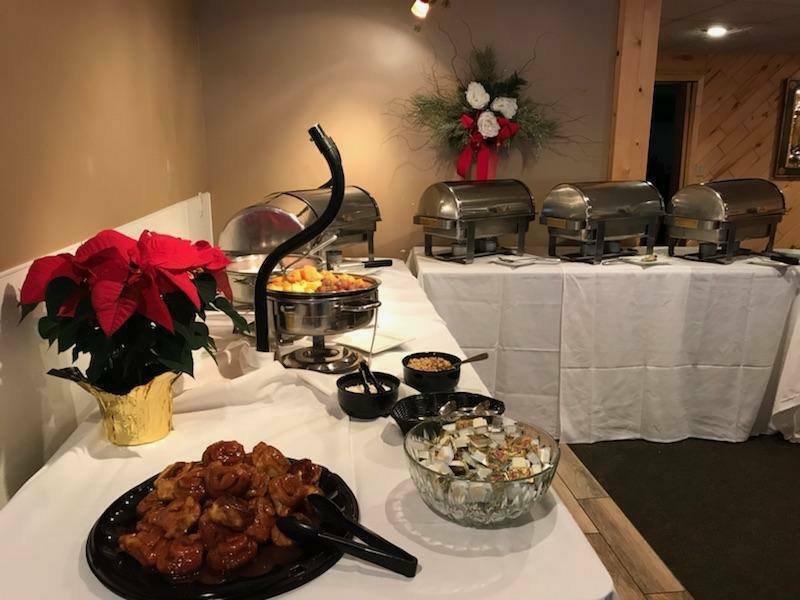 Since we're centrally located in the Alexandria, MN area, the Corral's banquet venue is a great choice for any kind of team event (like an awards dinner or banquet), wedding receptions, milestone birthdays, graduations and reunions. At the Corral Saloon & Eatery, we make it our mission to be the destination for fun times and great music! There are different events and happenings almost every night of the week, including our perfectly seasoned prime rib special on weekends. 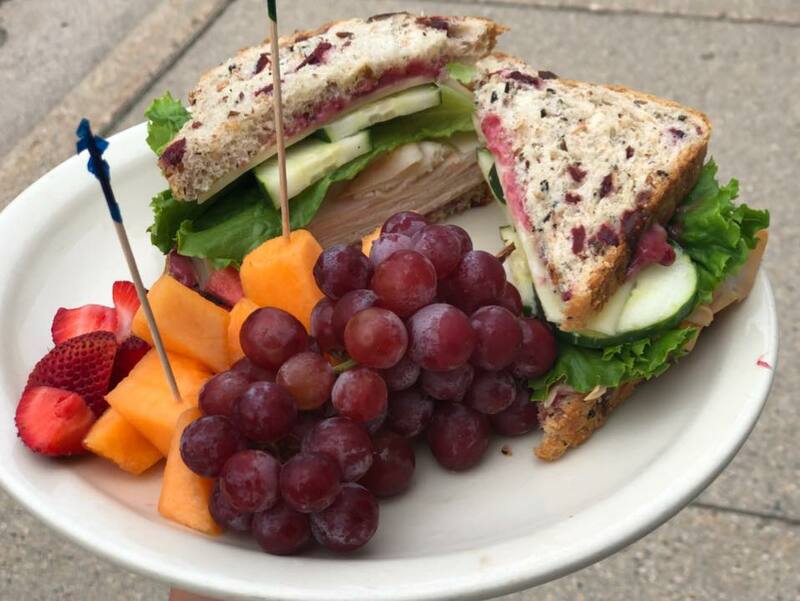 For seniors, the Corral serves up a special meal every day from 11:30 a.m. to 1 p.m. for you to enjoy along with your friends. There are also daily happy hours to encourage you to relax at the bar with a cold one before heading home for the evening. The event calendar will be updated, so please check in regularly to see what's going on at the Corral!